Psychewijzer - "The Theory and Practice of Grief Therapy — A meaning making oriented approach"
"The Theory and Practice of Grief Therapy — A meaning making oriented approach"
Workshop door professor Robert Neimeyer, psycholoog aan de universiteit van Memphis (VS). Viewed through a narrative lens, the attempt to reaffirm or reconstruct a world of meaning that has been challenged by loss lies at the heart of both grieving and grief therapy. 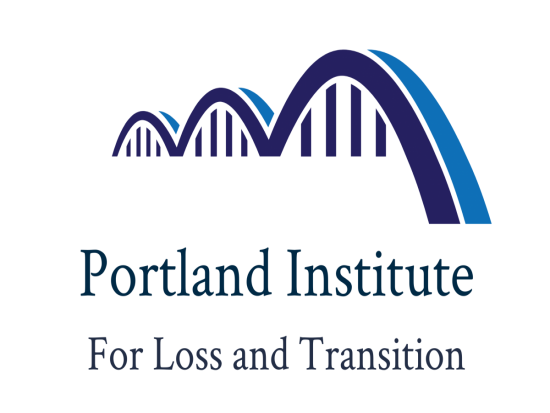 This interactive training begins by acquainting participants with trauma-informed interventions focusing on helping clients process the “event story” of the loss itself, offering updates on the latest research on meaning reconstruction in bereavement. It then turns to attachment-informed strategies to assist mourners in accessing the “back story” of their relationship to the deceased to re-establish a secure base and resolve unfinished business, introducing new means of assessing these issues in the clinical context. 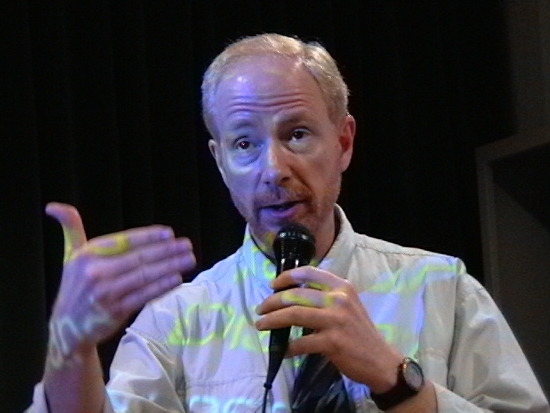 Blending how-to instruction in the use of a new set of intervention techniques with videos of actual sessions, the workshop presents practical tools for working with clients who present complex death-related and non-death losses. De workshop wordt georganiseerd door Context, centrum voor relatie- en gezinstherapie van het UPC KU Leuven.